Abcessed teeth, a broken tooth, or a bleeding mouth wound are all good reasons to find an emergency dentist near you as soon as possible. 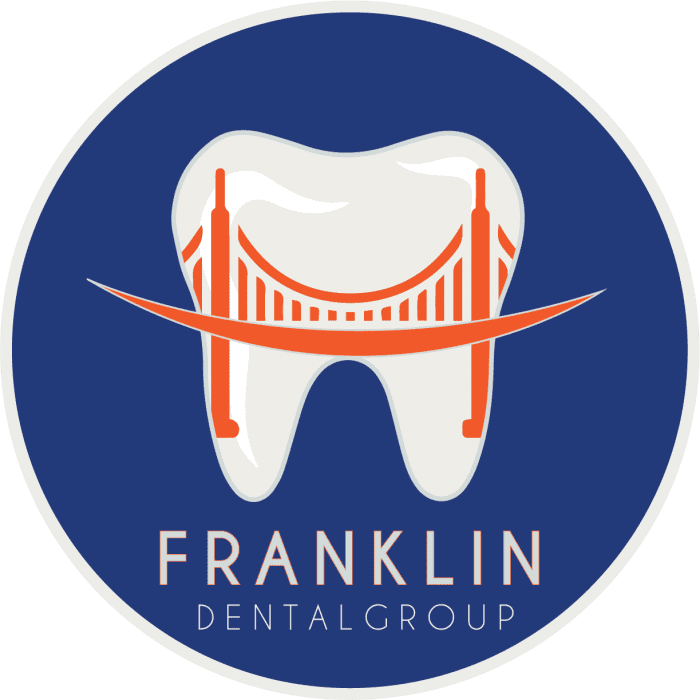 If you live in or near San Francisco, California, visit Franklin Dental Group. Their dental experts are available to take care of the emergency dental needs of everyone in your family. If you have a dental emergency, call the office closest to you, or use the convenient online booking system. An emergency dentist addresses any dental problem that requires immediate treatment to stop ongoing tissue bleeding, alleviate severe pain, or save a tooth. A good many dental emergencies are situations that involve saving broken or knocked-out teeth. Making it to Franklin Dental Group as soon as you can after your injury, preferably within 30 minutes, could mean the difference between saving and losing your injured tooth. Are you in need of emergency dental care? If you chip a tooth, but it doesn’t appear as if you may lose the tooth entirely, it may not be a dental emergency. With that said, don't hesitate to speak with one of Franklin Dental Group's experienced dentists. They'll explain how to handle your tooth until you can visit the office. What do I do with a knocked-out tooth? A knocked-out tooth is no laughing matter. It's one of the most severe dental emergencies. Without immediate dental care, you could lose the tooth entirely. Do your best to rinse your mouth and the damaged tooth. Rinse your mouth and tooth with lukewarm water. Avoid touching or holding the tooth's roots. As you clean the tooth, hold it gently by the top, or crown. Never pick up your tooth from the root. If you can, hold the cleaned tooth by the crown and reinsert it into the empty socket. Bite down softly on a gauze pad to hold the tooth in place until you can get to Franklin Dental Group. Call the office right away, or have someone call for you who can explain the situation. If the tooth can't be replaced in the empty socket, place it in a small cup of cold milk. The milk will help preserve the roots until you can make it into the office. In the event of a dental emergency, call Franklin Dental Group for expert assistance.